The uncle of a 14-year old who drowned Sunday hopes that others will learn from his nephew's 'fatal decision' not to wear a life-jacket. 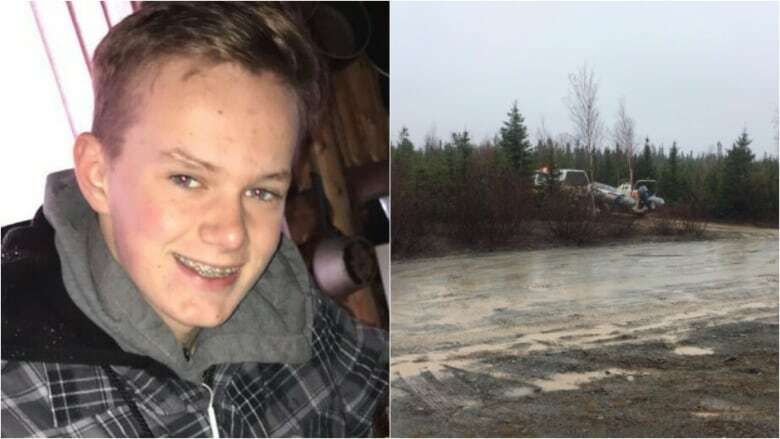 The uncle of a 14-year old boy who drowned on Sunday after his canoe overturned west of Gander is asking people to learn from his nephew's "fatal decision" not to wear a life-jacket. Matthew Sargent's body was recovered Sunday from Vardy's Pond, a cabin area. Two other boys in the canoe, 14 and 16, were able to swim to shore and were treated at the James Paton Memorial Hospital in Gander. "There were life jackets available but for some reason neither of the boys chose to wear one," wrote Dwayne Freake in a Facebook post. "Use Matthew's death to substantiate the reason why adults are always preaching safety," Freake wrote, encouraging families to show the post to the children in their lives. "Tell them that it is because we love them and are trying to prevent this type of thing from ever happening." The RCMP confirmed that none of the boys in the canoe wore life-jackets. The call came into Gander dispatch around 2:30 p.m. on Sunday that the canoe had overturned and one of the boys was missing. Six firefighters with Gander Fire and Rescue searched the pond Sunday, said Assistant Deputy Fire Chief Addison Quilty. But it was a local man who entered Vardy's Pond with his personal diving equipment who recovered Sargent's body. 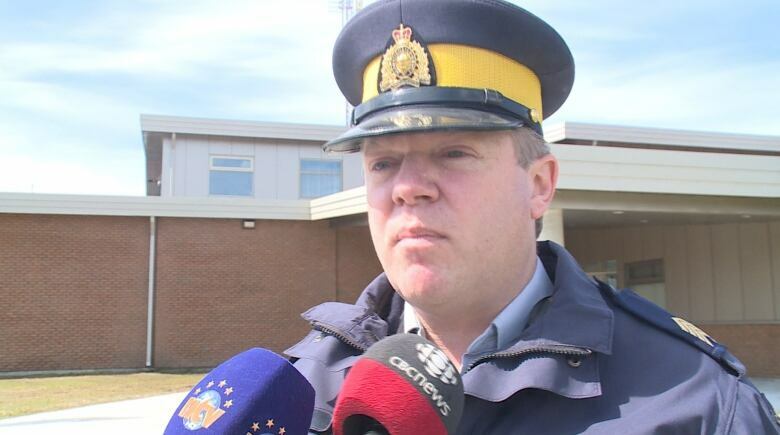 "I don't believe the gentleman was actually asked by the RCMP to take part in the search but he was the one to recover the body," said RCMP Staff Sergeant Roger Flynn, adding that the RCMP dive team was put on alert. "They were called, you have to realize that the personel on our dive team are scattered through out the province," said Flynn, adding that the team was mobilizing but was called down once the body was recovered. The Bonavista Bay Search and Rescue team were also on the scene but the body had been found before they were deployed. When asked if alcohol is a factor, Flynn said it's "unknown at this point" and that an investigation is ongoing. Flynn said they're working with the medical examiner's officer. He wasn't able to comment if any adults were present when the canoe flipped. "I'm not sure if now's the time for the message. We'd all love to see everyone wear life-jackets, those kind of things," said Flynn. "Hindsight's 20/20 I guess."